About two weeks ago, I posted about a way to help a generous application developer. This time around, I'm promoting one of our own - Katie Yeh, the SLP blogger from Playing With Words, has a daughter who has Juvenile Arthritis. She is only five years old and has this life-long, chronic auto immune disorder. This attacks her joints which causes her pain. Katie is participating in the annual Walk to Cure Arthritis in honor of her daughter and is raising money for the Arthritis Foundation. You can learn more about Katie's daughter's journey by clicking here. 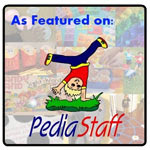 Katie writes blog posts consistently helping families learn about and activities to help speech and language development. Now we have the opportunity to give back for all that she does. So how can you help? 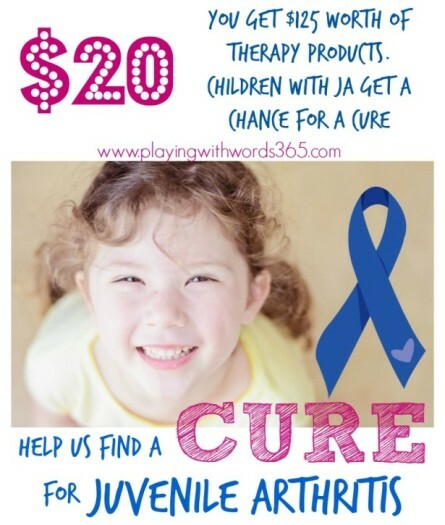 Many speech-language pathologists, including myself, have donated products to be placed into two bundles where 100% of the proceeds would go to the Arthritis Foundation. Each bundle of downloadable, printable activities, worksheets, and presentations is $20. There are 26 items in each bundle! Between the two bundles, you can get $125 worth of materials! 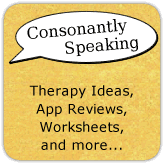 Another way to donate is to purchase Katie Yeh's "How to Help Your Child Talk: The eBook" product. 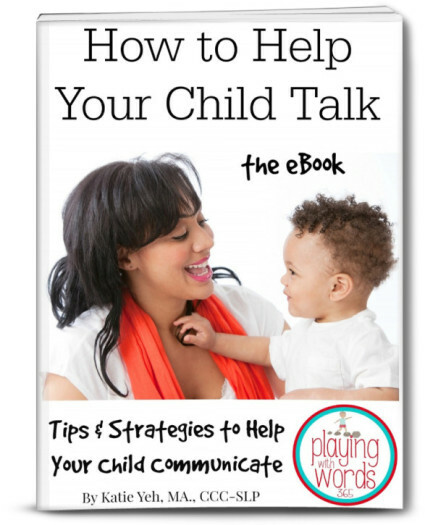 This downloadable book is 50 pages long and includes handouts for parents and SLPs. Personally, I found it valueable to purchase both bundles and her eBook because not only am I helping donate to a great cause, but I get quality materials to use with my students and parents. The walk is this weekend, but I believe the bundles will be up through most of May. 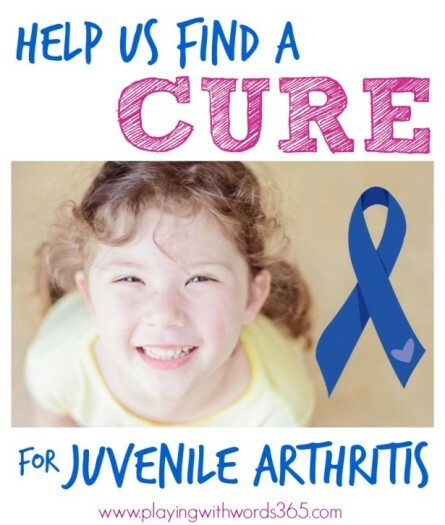 You can also donate directly to Katie Yeh's daughter's team for the Walk to Cure Arthritis here.